Moisturize skin daily with this quick absorbing body oil. For best results, rub into skin immediately after showing while your skin is still wet from the shower. This well-balanced body oil is made with safflower oil, olive oil and avocado oil. It's scented with Citrus Lavender Natural Fragrance Oil and enhanced with botanical extracts. 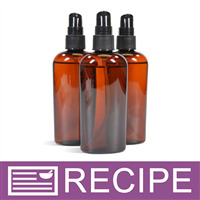 INCI Ingredient Label: Safflower Oil, Olive Oil, Avocado Oil, Sunflower Oil, Calendula Extract, Sunflower Extract, Aloe Extract, Irish Moss Extract, Marshmallow Extract, Fragrance, Rosemary Oleoresin Extract. Add Safflower Oil, Extra Virgin Olive Oil, Avocado Oil, Botanical Extract, Fragrance and ROE to large measuring cup. Fill each bottle with 3.75 oz. by weight. "How many does this recipe yield?" 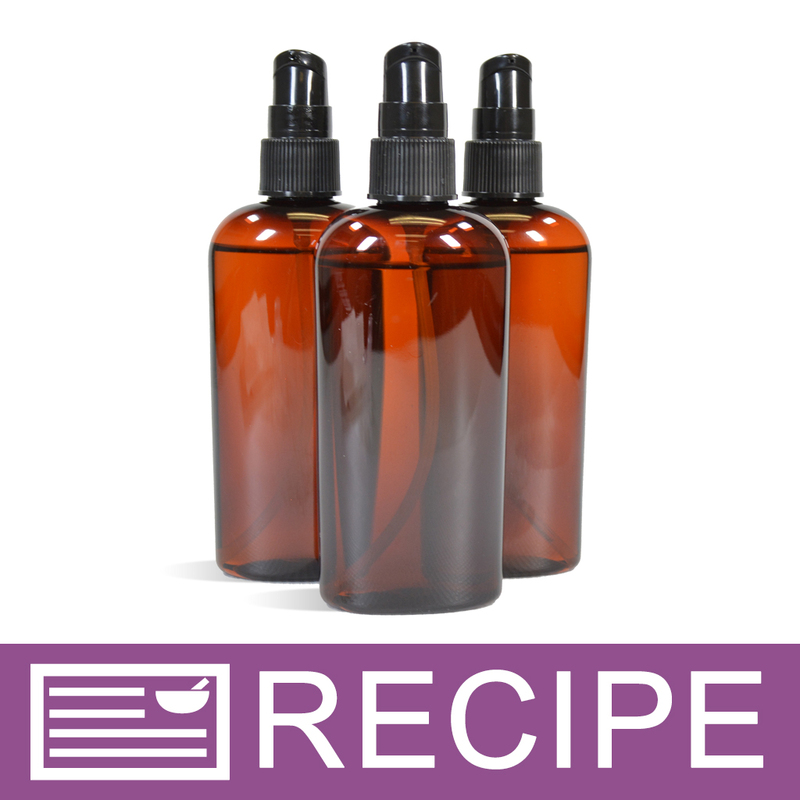 Staff Answer This recipe yields 12 bottles. "Can I use a different scent of natural FO? " Staff Answer Yes, you can substitute this scent for another.